One day, I was attempting to connect with MS SQL Server but it didn't succeeded not even after making attempt once more and once more. I ran into error provider: Named Pipes Provider, error: 40 - Could not open a connection to SQL Server on server. I'm providing you all necessary steps to resolve issue error: 40 - Could not open a connection to SQL Server. To succeed this issue, I would recommend to experience gave all strides one by one until your issue get resolve. This error comes out in many ways so that you need to check out all steps provided in this article until you succeed your issue. Step 1: First Step check your SQL services are running fine. 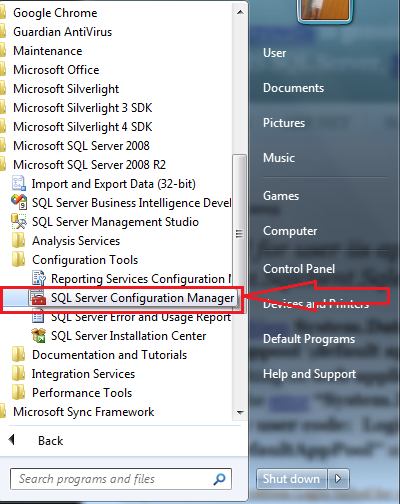 Step 2: Click on “Start Window” and expand “Microsoft SQL Server 2008 R2” and click on “SQL Server Configuration Manager”. Step 3: Now click on left pane “SQL Server Services” and check for “SQL Server (SQLEXPRESS)” running or not, if it is experiencing in green colour then it’s working fine. Step 4: Now check for “SQL Server (MSSQLSERVER)”, if it's experienceing be in green color means running fine. Step 5: Now check for “SQL Server Browser” running or not, you've to make sure it's green marked. Step 6: Now click on “Aliases“ left pane, make assure on right pane that there should be empty aliases, if requires then should recreate from fresh. Step 7: Now check for SQL Server Default Portal 1433, if you have not already added then follow to open “Ctrl + R”, type “Firewall.cpl” then Firewall will open and Click on “Advanced Settings”. 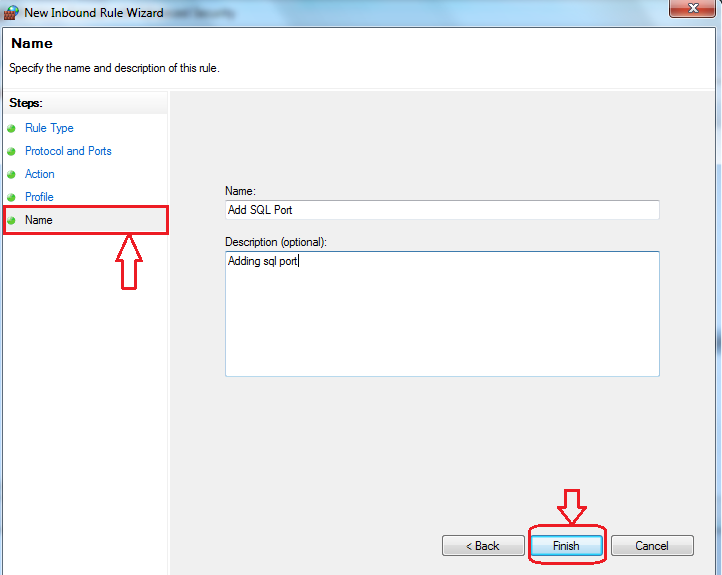 Step 8: Click on “Inbound Rules” in left pane and click on right pane “New Rule”. 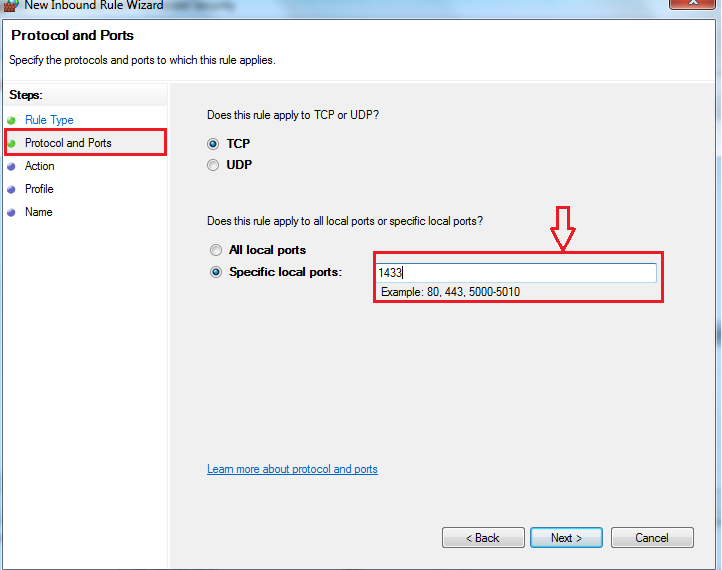 Step 9: Then Click on “Protocol and Ports” and click on “Specific local ports” and write SQL default Port No “1433”. Step 10: Now write name on SQL Port Name and click on “Finish” button. 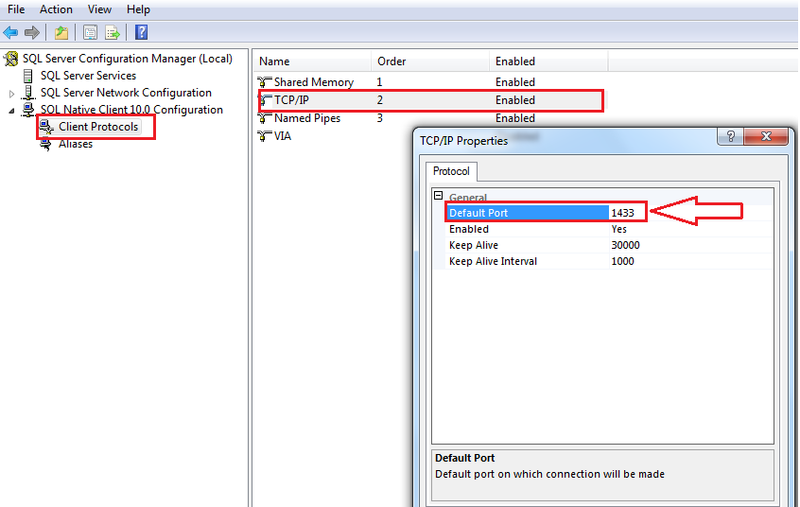 Step 11: Now click on “Client Protocols” in left pane, next click on right pane “TCP/IP” and click on “Property” then you check that your default Port “1433” has been populated. Step 12: Now Open “SQL Server Management Studio” and right click, now property window open and click on “Property”. Step 13: Now click on “Connections” option and Check option “Allow remote connections to this server” and click now on “OK”. 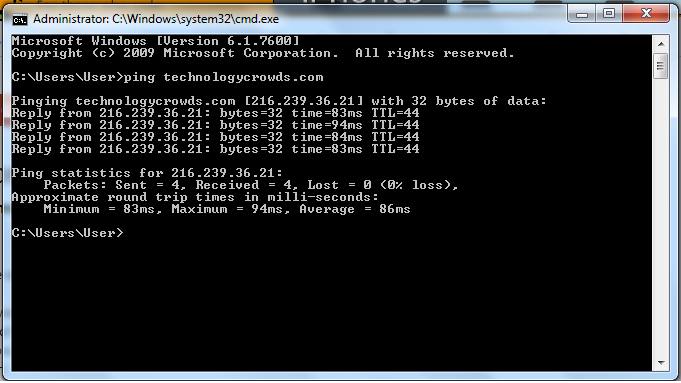 Step 14: You have to Ping for your IP Host Address on your command prompt "cmd" console. Step 16: If you have already access to development machine, production server then it'll be helpful greatly. Press (Windows + R) to open Run window to launch program quickly. Now type “EVENTVWR” and a new window'll be open, now expand left pane, you'll be able to check here “Windows Log” to look into issue very closely and specifically. Step 17: We can use also Netstat Command to display how communicating with other computers or networks. I am getting few queries routinely regarding authentication and host name resulting issue into SQL error No 25 & 27 to resolve these issues attempt below points and I posted this error SQL Server Error 25 And 87 with more detail in my earlier article. Verify your Authentication whether it's Windows or SQL Server. If using local SQL database then you'll able to use . (dot) only instead of server name. Enter your correct host name (hostname\SQLEXPRESS), myhostname\SQLEXPRESS (in case of SQL Server Express) or (myhostname\mssqlserver). You'll also attempt alternatively (localhost\SQLEXPRESS) or (localhost\mssqlserver). I have attempted my best to incorporate all fixing to dispose of this quite common issue of error: 40 – Could not open a connection to SQL. You'll keep posting me up message, if you still continue to face any further issue. Thank you so much for posting this article Anjan. Helps me lot. Priya, It sounds like are you missing/incorrect your data source name, you can check link http://msdn.microsoft.com/en-us/library/ms191464.aspx , it will work perfectly for SQL Server 2012, pls check all steps mentioned above correctly. On 'sql server services' SQL Server (MSSQLSERVER)” is missing. I tryed ti uninstall-reinstall SQL SERVER but the problem still continous. Can you please share your exact problem right now facing, did you check all steps mentioned above. You can ask for your SQL database provide to confirm “Allow remote connections to this server” if database is on remote machine. check for Start the service for (MSSQLSERVER), press Ctrl+R then locate SQL Server (MSSQLSERVER) service, then mouse right click, go "Properties", click tab "Log On" try with "This account". check for all SQL server services to green. Thanks to you bro. Keep Posting for another tutorials. It works at me. Sure tbabbit, I'll keep posting for another good tutorials on ASP.Net (C#), SQL Server issues. Thanks for motivation. hello sir, i hve same problem & i have tried ur suggested steps but it is giving same error. please suggest me what to do? I'm back from New Year, did you tried all steps. I thinks you should get your resolutions right in the mentioned steps. 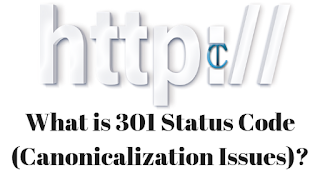 Check Step #2, #3, #4, #5 carefully, you have to ping your website not www.technologycrowds.com so it also carefully, when you ping your website it will reply if sending request timeout then there is issue in your website. i didn get sqlserver (mssqlserver) services wht to do? Please follow carefully Step 1, Step 2, Step 3, Step 4, Step 5, Step 6 to resolve your issues after that you still find the same issue (sqlserver (mssqlserver) services) let me know.
" Verify that the instance name is correct and that SQL Server is configured to allow remote connections" did you checked this one and again verify all steps given above, if you still persists the issue let me know. I followed through yoga highlight your guidelines, and having problem with step 4 & 5. + On step 4, I do not have SQL Server( MSSQLServer ) on my SQL Server Configuration Manager.
" the request failed or the service did not respond in a timely fashion. Consult the event or other applicable error logs for details"
Please please help me with this issues. Providing you few links to resolve Step 5 issue 1) http://blog.sqlauthority.com/2011/03/29/sql-server-fix-error-the-request-failed-or-the-service-did-not-respond-in-timely-fashion-consult-the-event-log-or-other-applicable-error-logs-for-details/ 2) http://stackoverflow.com/questions/1617402/the-request-failed-or-the-service-did-not-respond-in-a-timely-fashion 3) https://biatlink.wordpress.com/2013/04/29/sql-server-request-failed-or-the-service-did-not-respond-in-a-timely-fashion/ if you still facing the issue then let me know. 1) You can develop webs service and host it online to access across the network. 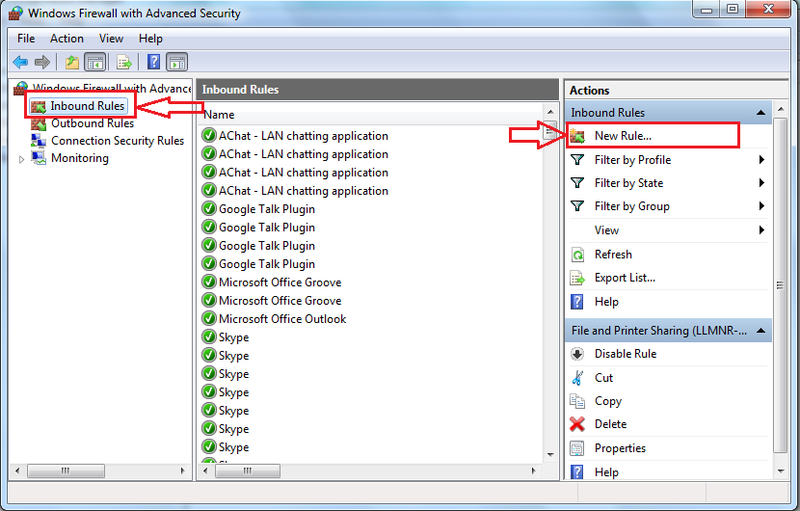 2) You can assign a public IP address and access it remotely. thanks for this solution !!!!!!!! I couldn't connect to the SQL SERVER 2005 database engine to itself, but It can be connected to the other PC's in the LAN. Please do the needful. 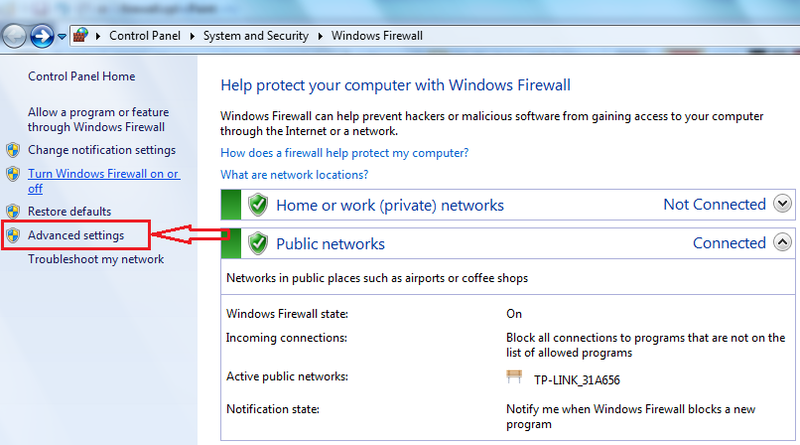 Can you check your firewall (PC Security) which is stopping to connect your own PC, can you specify your error message while not connecting. Hi Anjan kant, Thanks for detailed explanation. But facing a error like that only. Follow the all steps as mentioned. Please through some light on this issue. Its very urgent. Bhaskar, Can you specify your error exactly here, so that I can tell you exactly. Did you check all 17 steps, if you confirm all steps, it is very sure, your SQL server will connect. If any more required let me know. Microsoft SQL Server, Error: 18456 this error due to invalid User Name/Password, please confirm your SQL Server for valid login detail. Here is a link http://download.cnet.com/Microsoft-SQL-Server-2008-Express-32-bit/3000-10254_4-75451532.html to download SQL Server 2008 (32 bit OS). Welcome, keep more reading on SQL Server error. Hi Anjan Kant, Thanks for the Post Its resolved my Problem ! You have described the solution briefly in your post Great! When I open "Microsoft SQL Server Management studio"
I get only two folder which is "Running Packages" and "Stored Packages" What should I do to sort out this problem? 1) Verify your Authentication whether Windows or SQL Server. hello sir to do step 12 i need to login but I am getting same message saying named pipes provider error:40.... i cross checked above steps before step 11 i did all right. can you please help me. can you confirm me are you using your local db or remotely, also comply steps after/on steps 12 definitely it will help you. 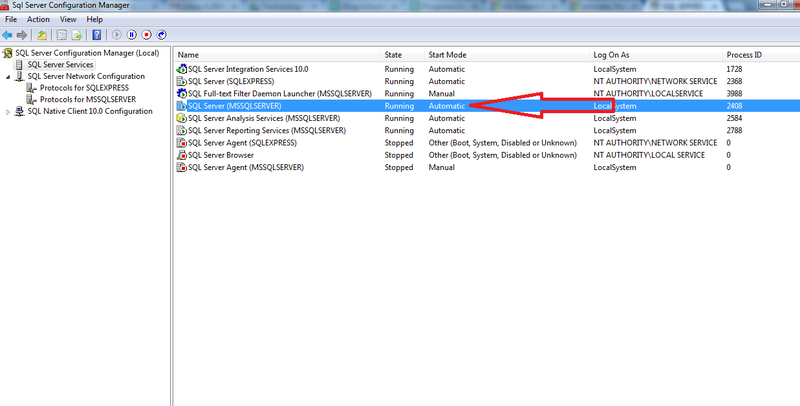 Hello Sir, there are no items in the main(right panel) when i click SQL server services as said in step 5. What might be the mistake.. Please help as soon as possible. First check that your SQL server services running or not through control panel or type immediate run window "services.msc" and check SQL Server services running or not. I not intall any sql server..
First of all, confirm your machine running SQL server running or not because this error is totally concerned with SQL Server, moreover check steps for 7 , 8, 9, 10, 15, 16, 17 carefully. I have created a simple asp.net web application and I am trying to read data from the DB but I am getting the same error as the title of this article. this as my con object command. I have tried all the steps above, Can you please help and suggest as to why I am still getting this error. 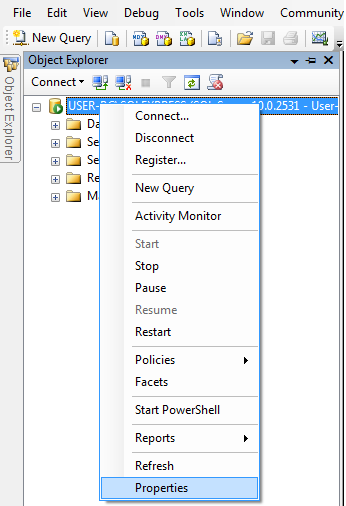 Are you able to connect SQL Server Management Studio directly as you provided login credentials here. after some time it starts working automatically, what all i do is just wait for some time. 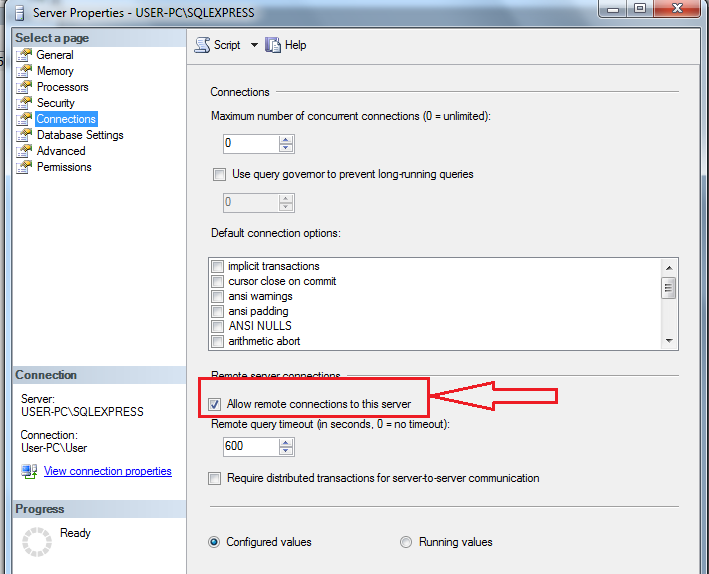 If are you using .mdf SQL server database file then you need to install SQL Server Express on that particular machine. So you can't use .mdf file without installation, if you are looking for embedded database then prefer SQLite, SQL Server CE (Compact Edition), RavenDB etc, these work without installation. if mdf file is missing then you should add mdf file in your app data folder.